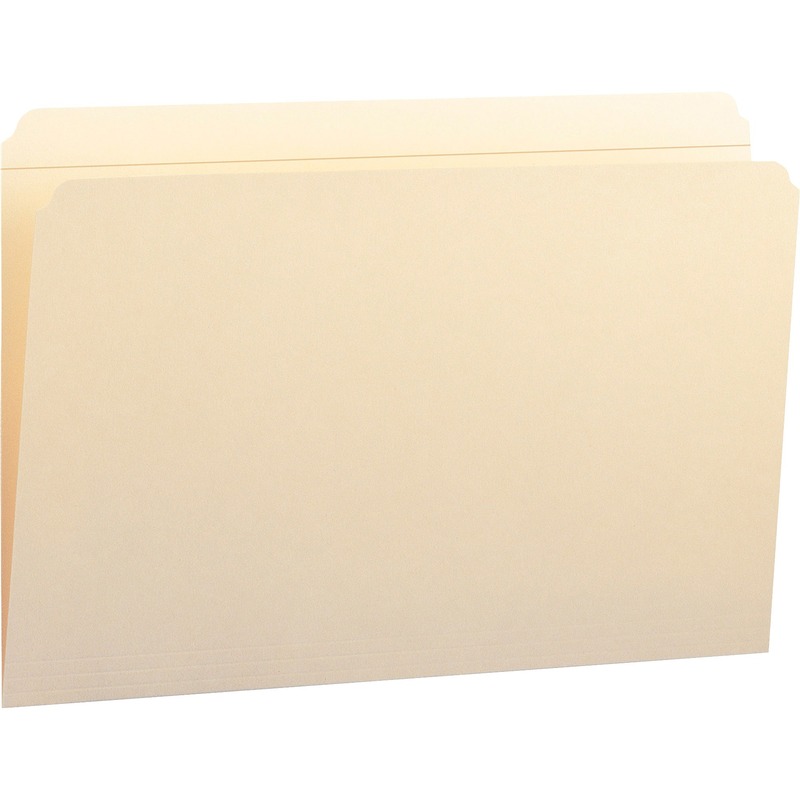 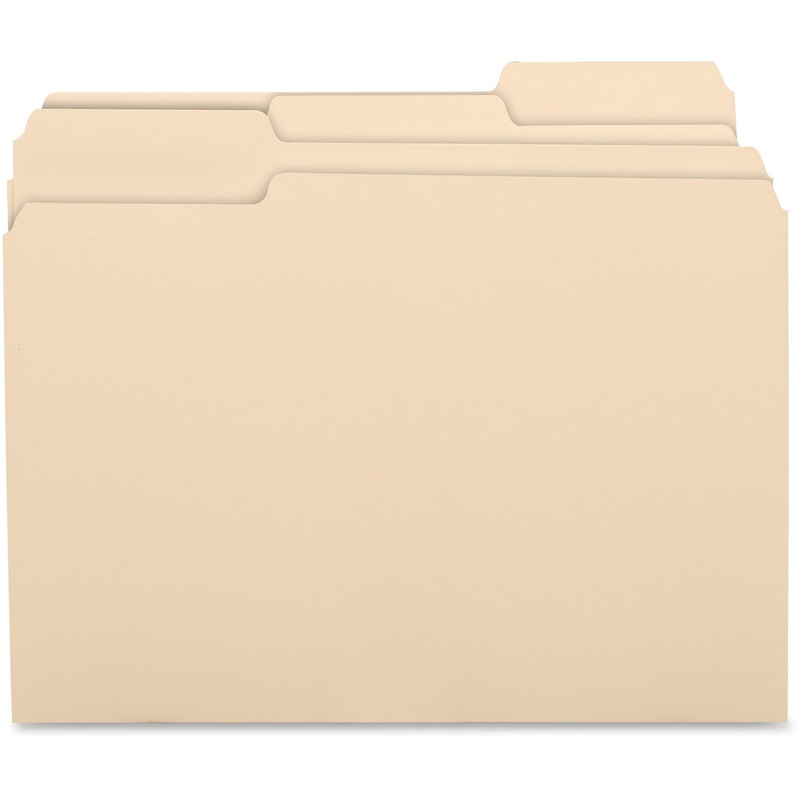 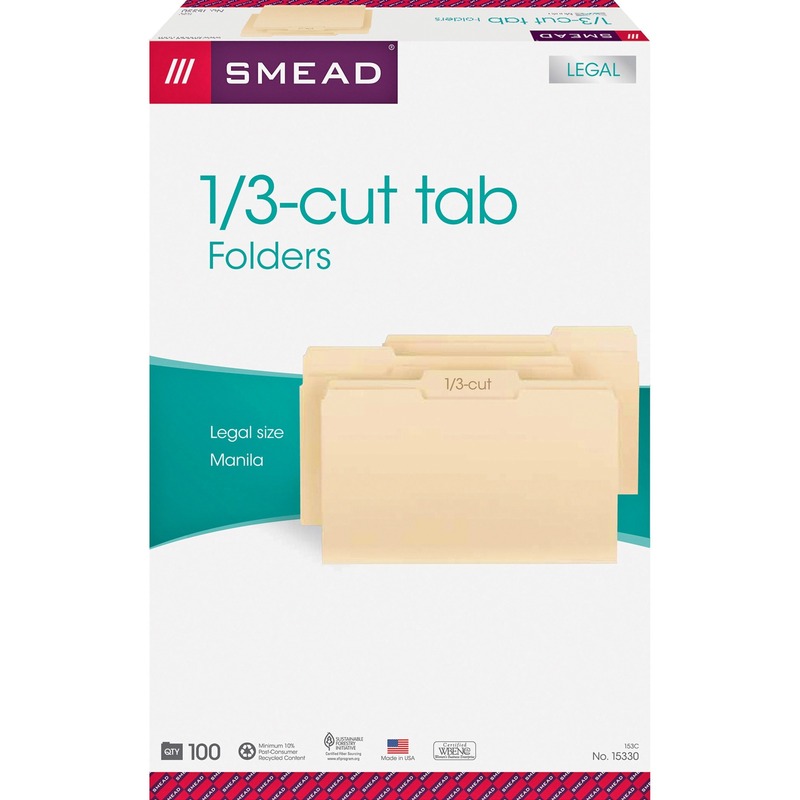 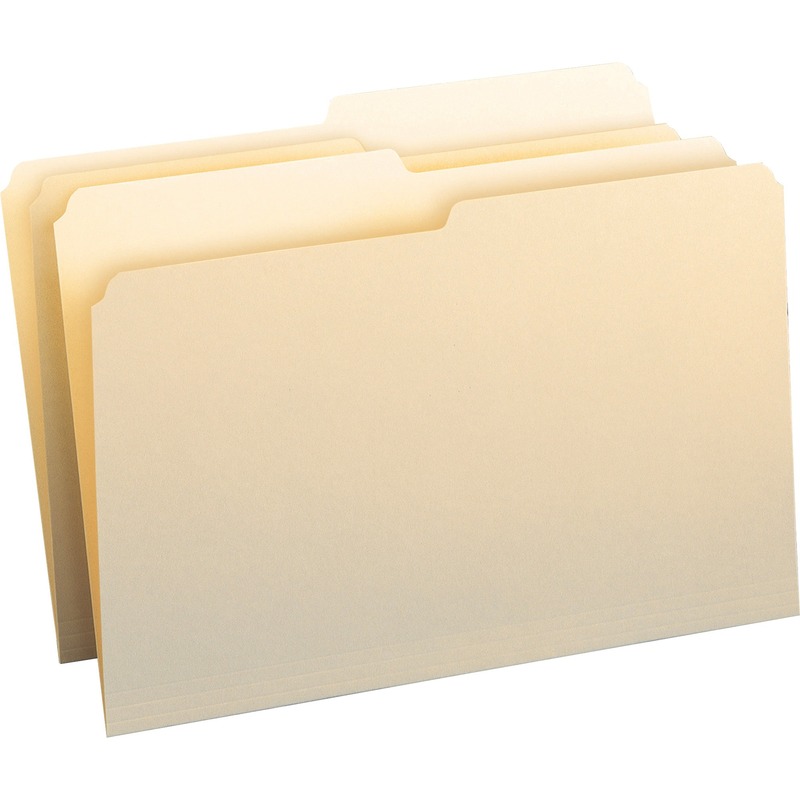 File folders feature 1/3 cut tabs in assorted positions. 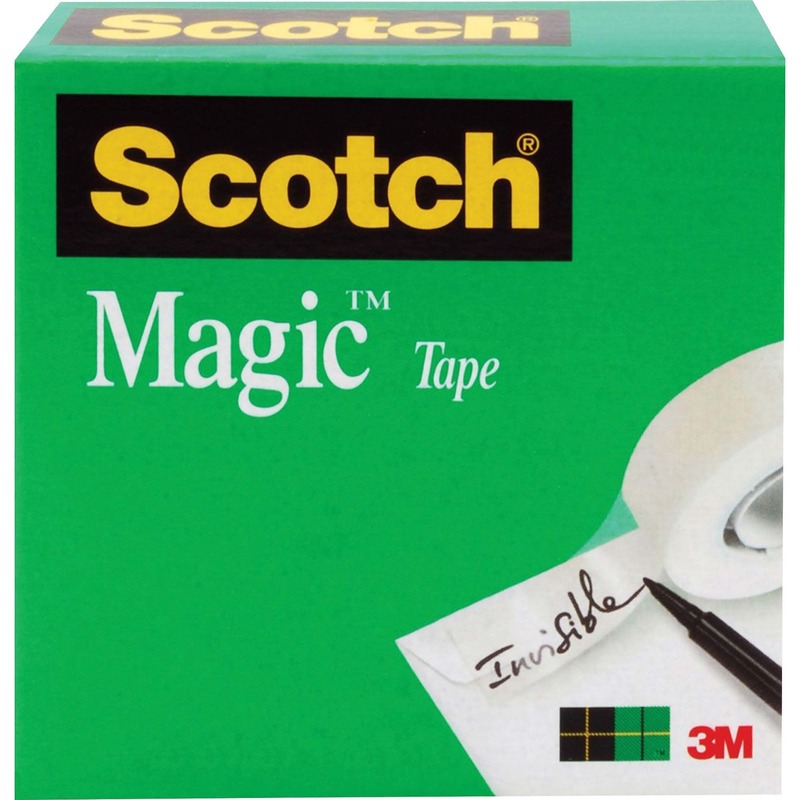 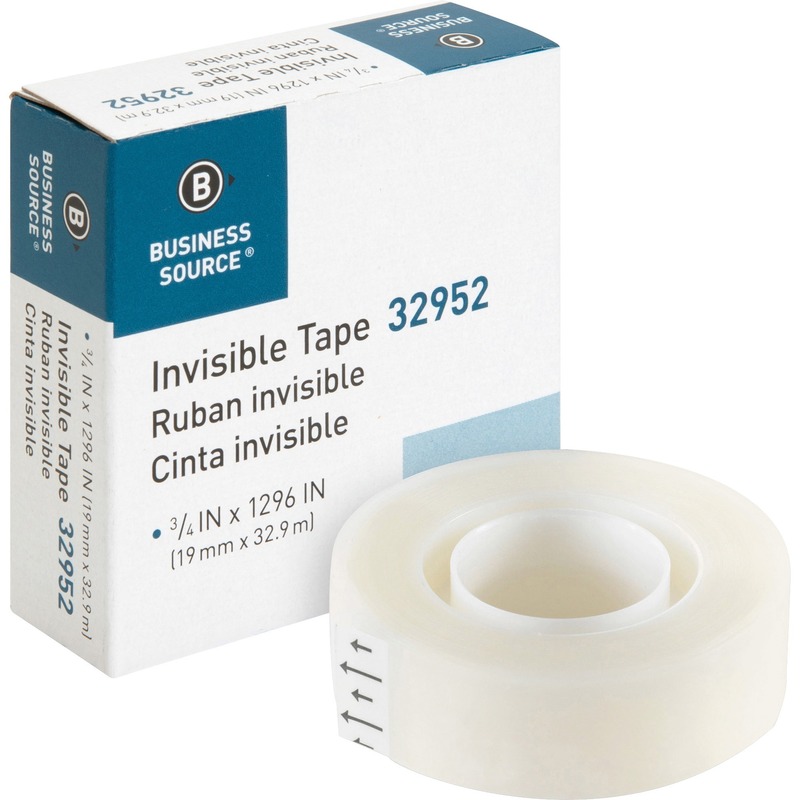 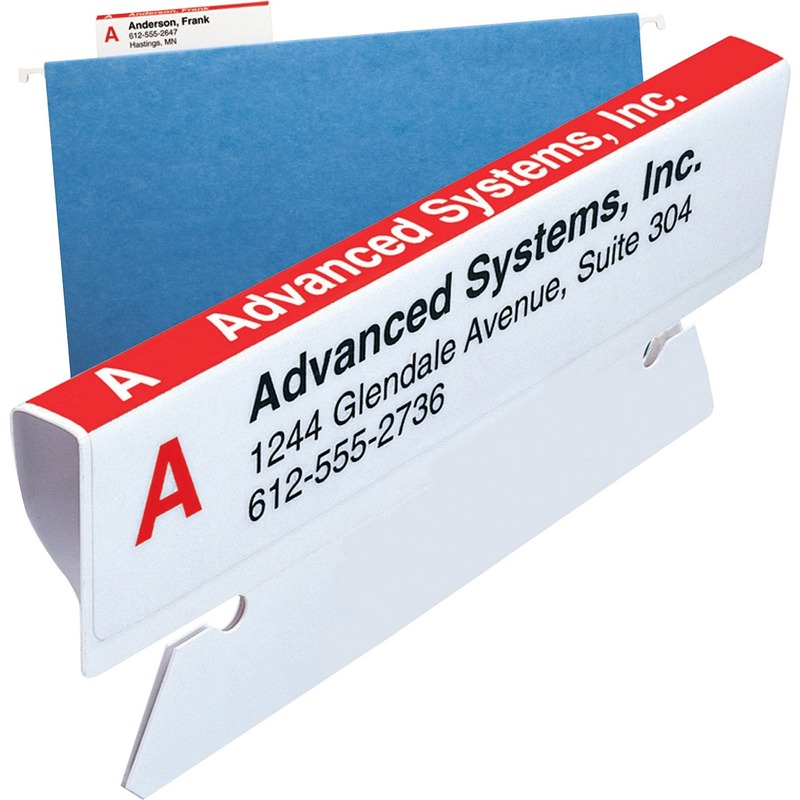 Tabs are 1/2" high undercut for label visibility. 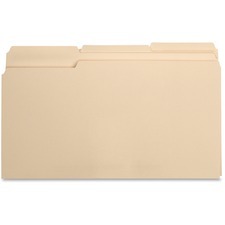 Top corners are rounded. 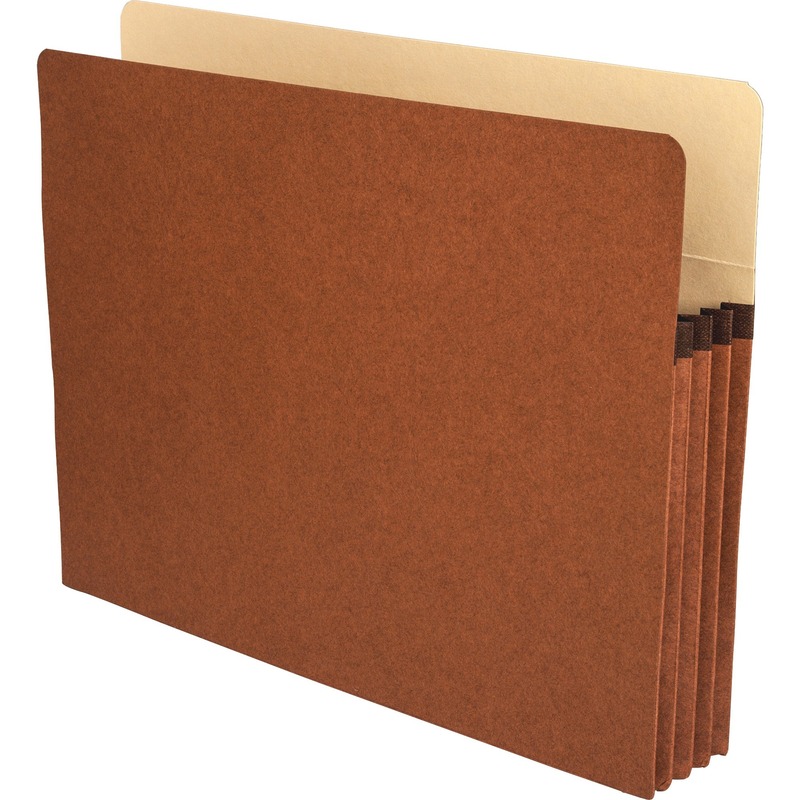 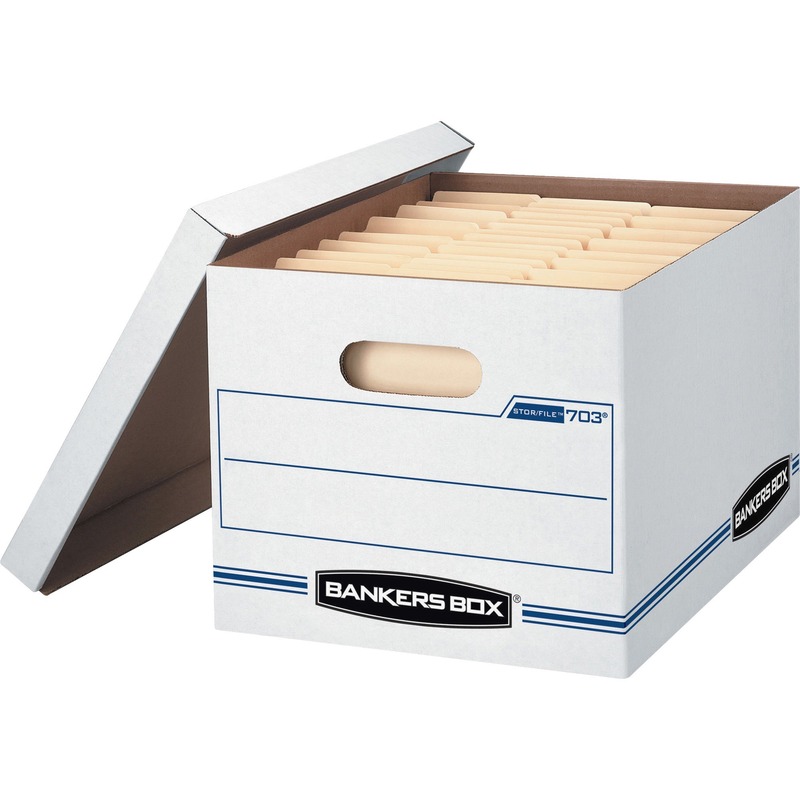 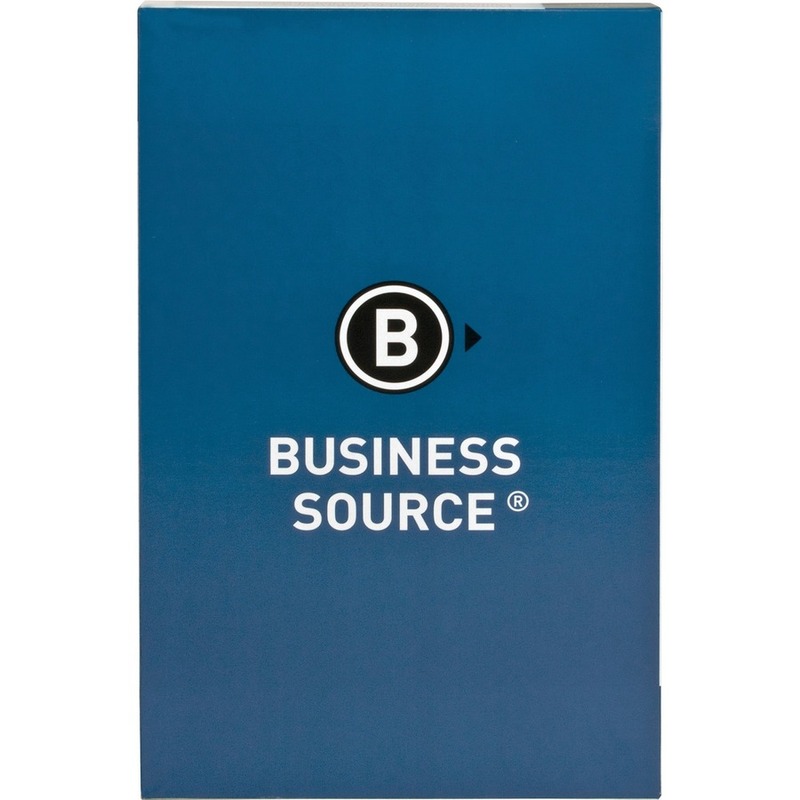 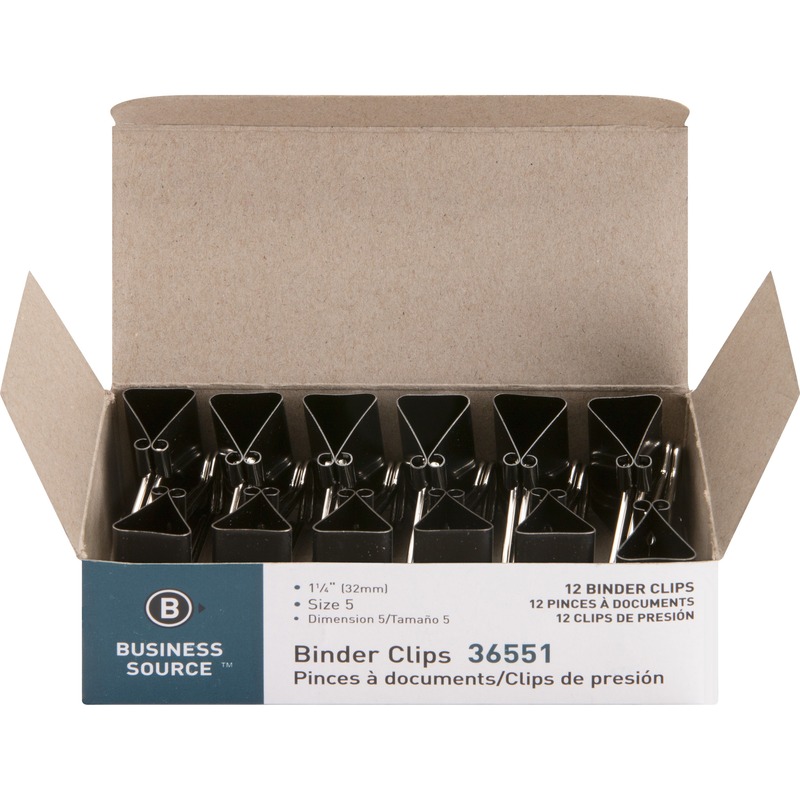 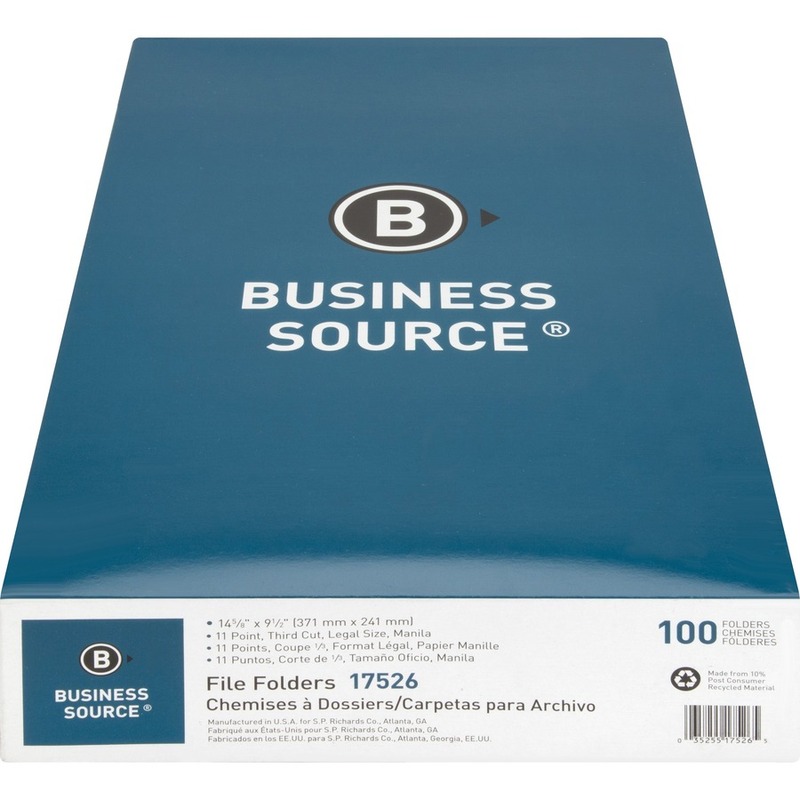 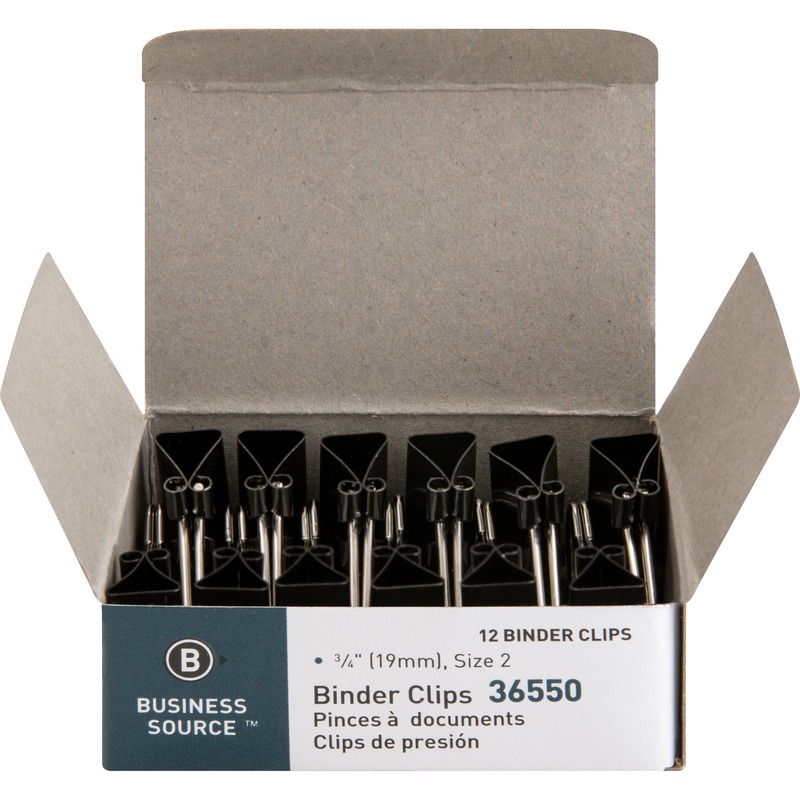 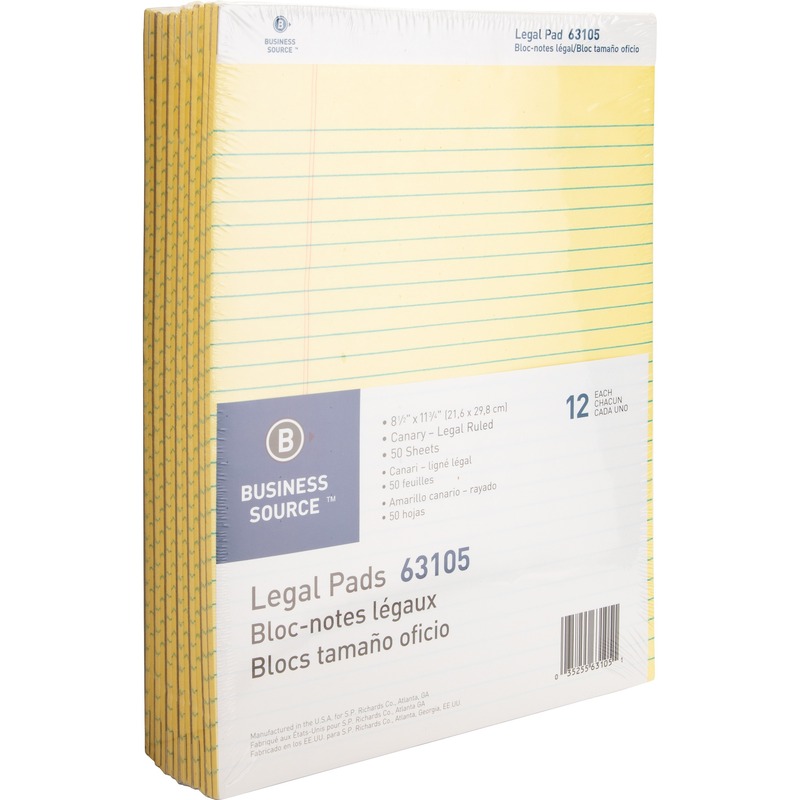 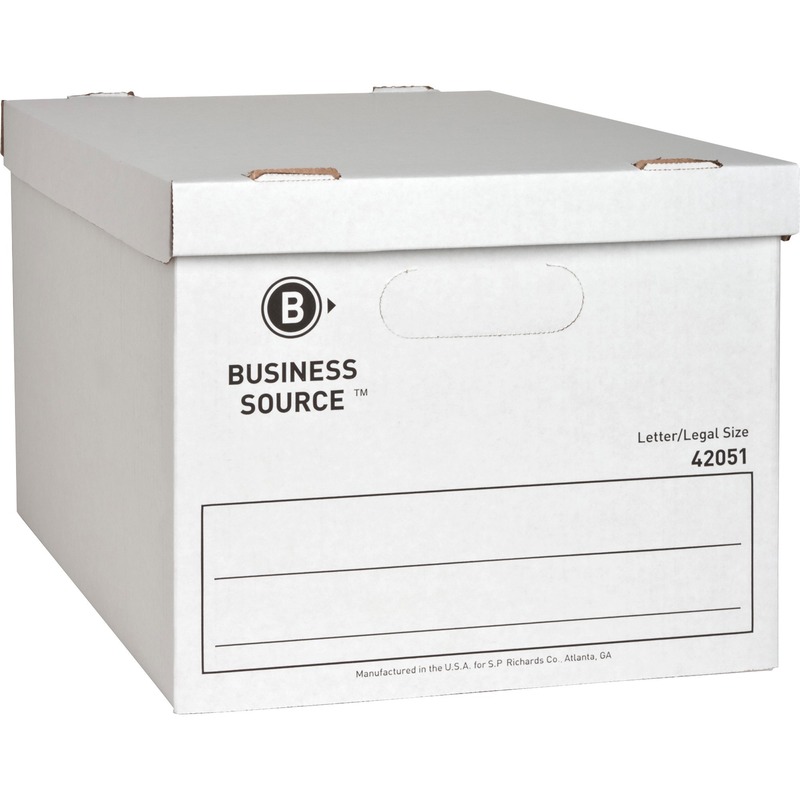 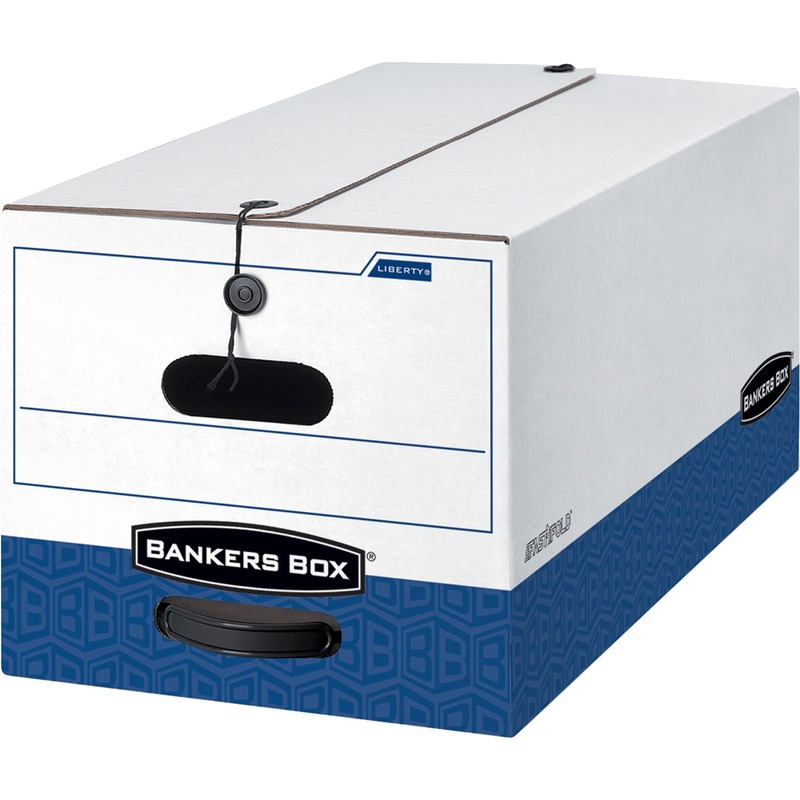 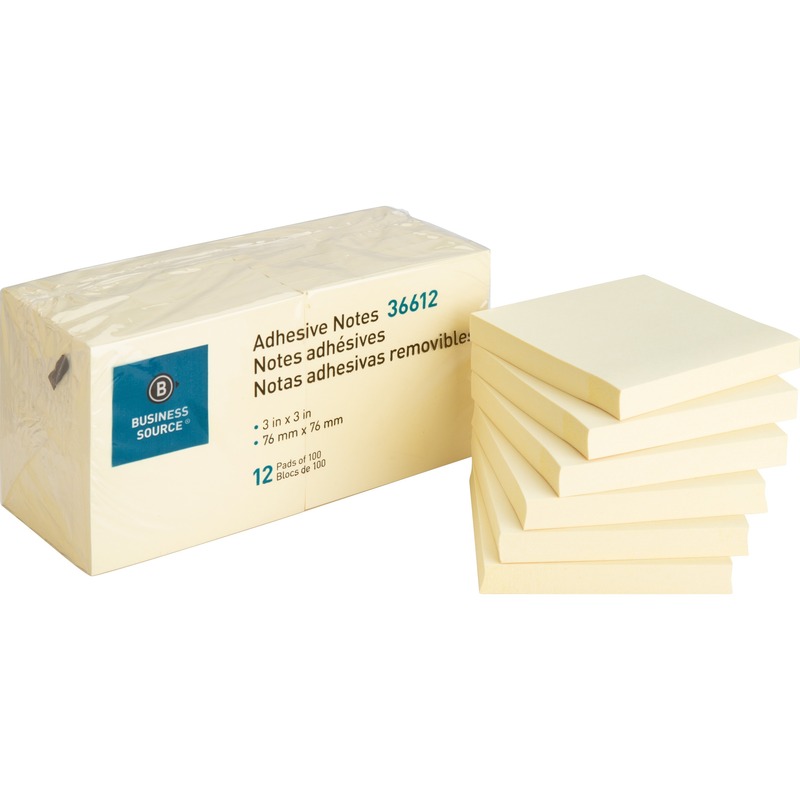 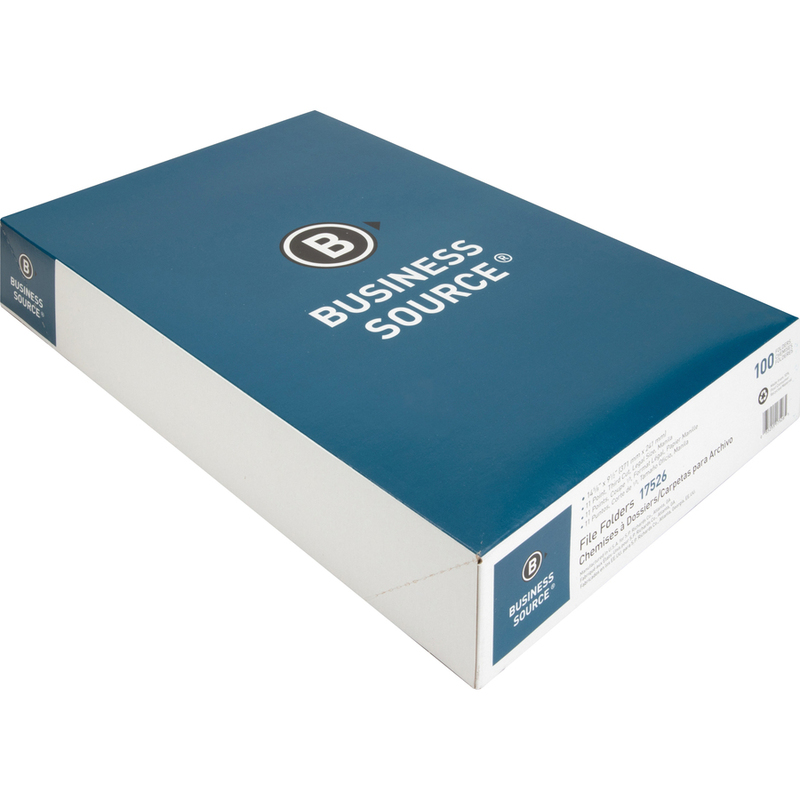 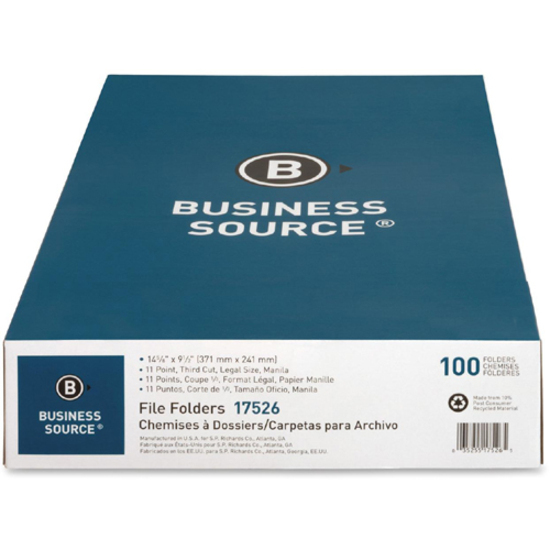 File folders are scored for 3/4" expansion and made of 11 point stock.